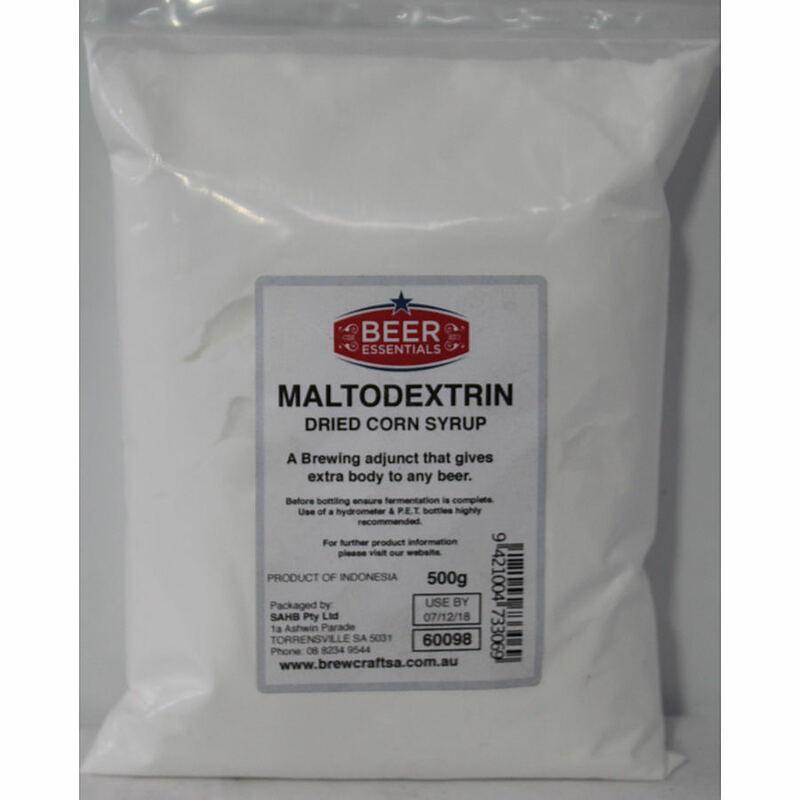 Maltodextrin. 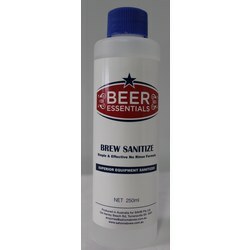 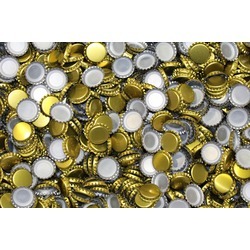 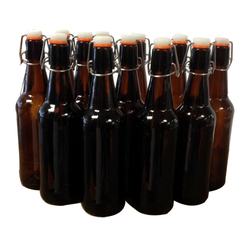 This is an all-natural product for making your beer or stout smoother. 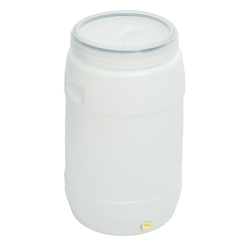 It will also add extra body and a creamy head. 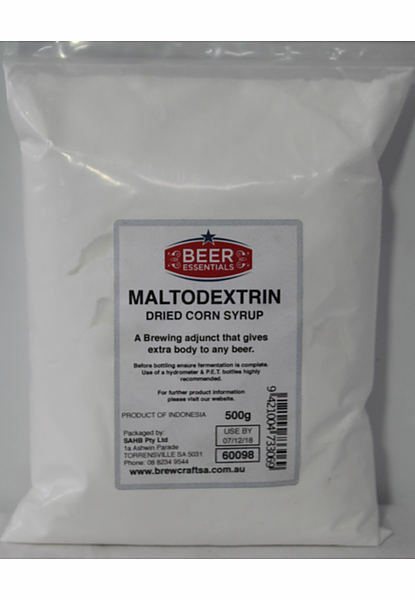 Corn syrup should be added at the beginning of your brew in conjunction with your chosen adjuncts ie malt or dextrose.